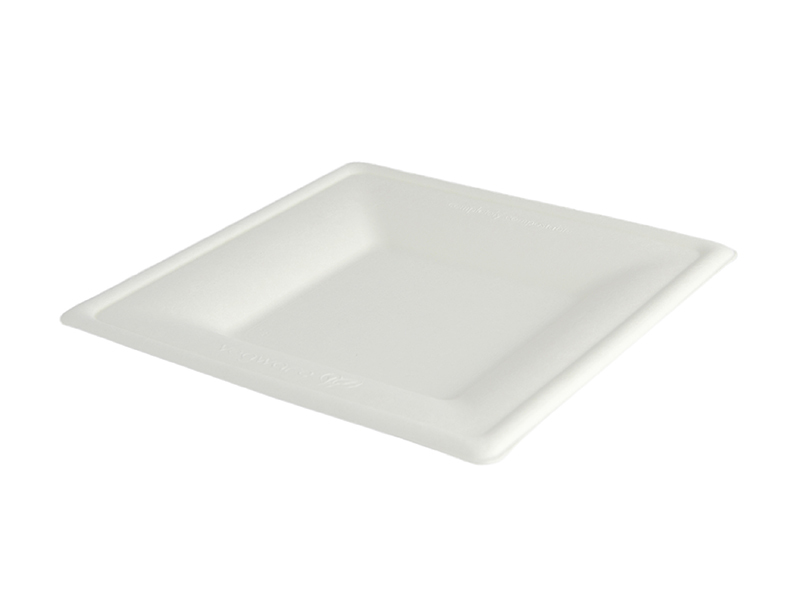 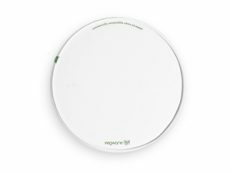 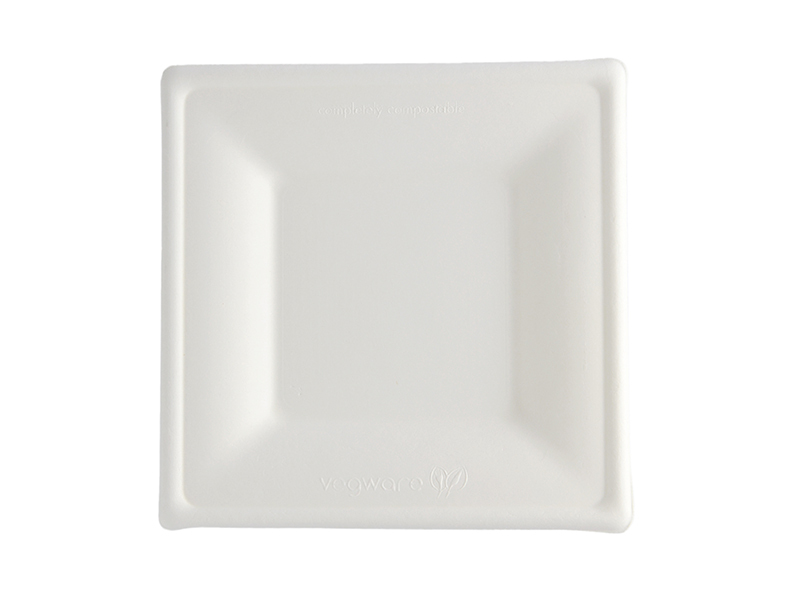 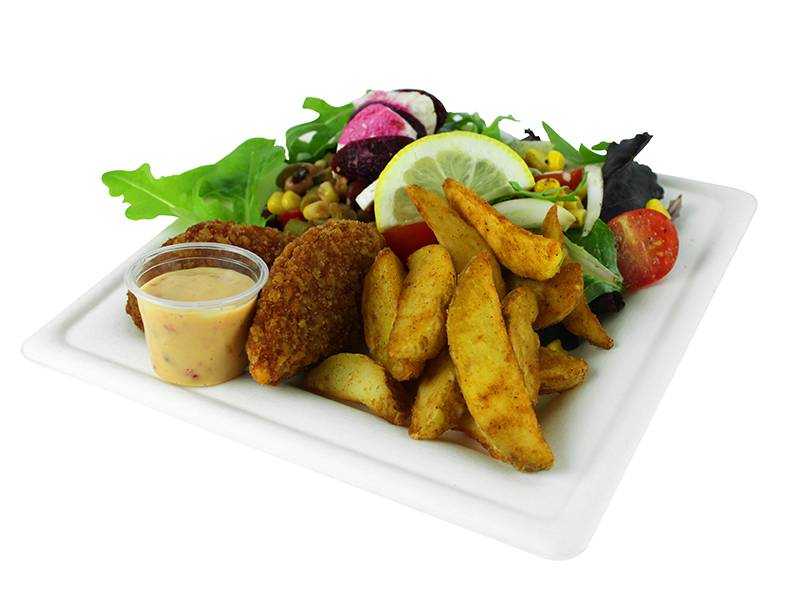 Our stylish 10in square plate is perfect for hot or cold meals. 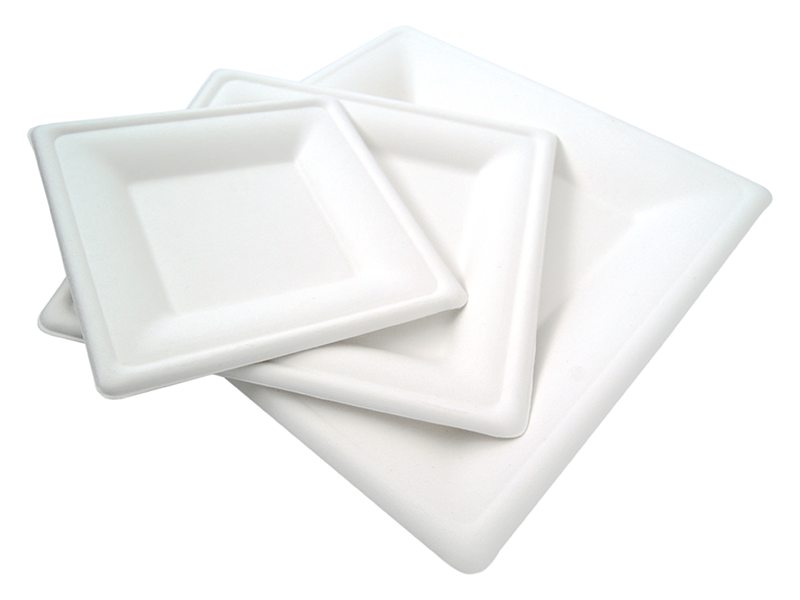 Sturdy, stylish and good for hot or cold food. 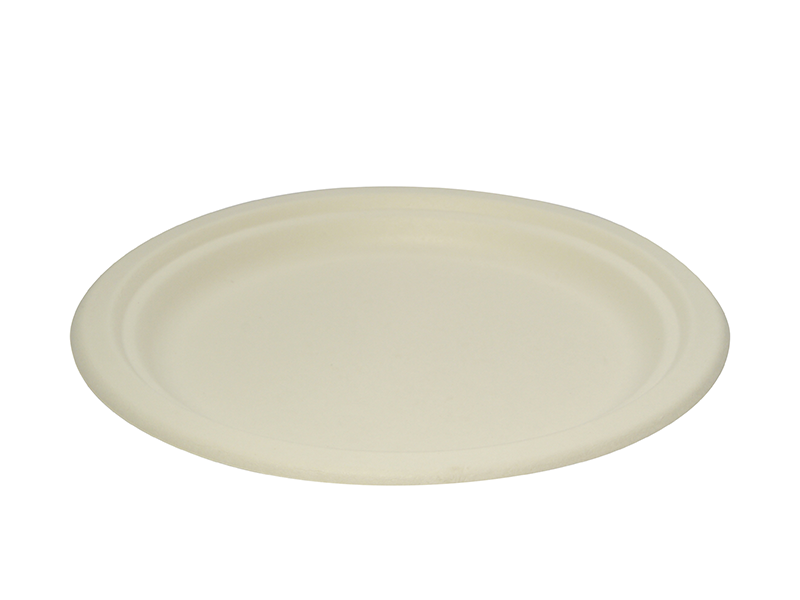 Microwave and freezer safe. 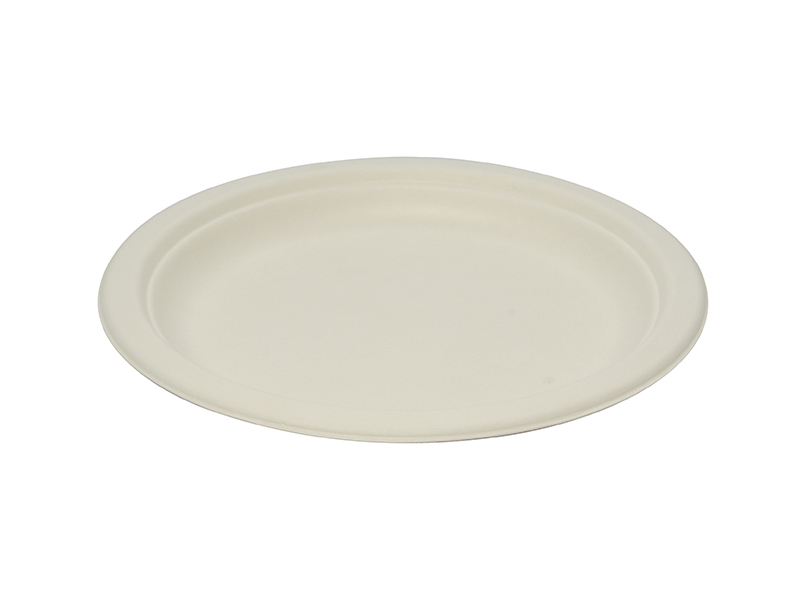 Far more sturdy than paper plates, and far less carbon too. 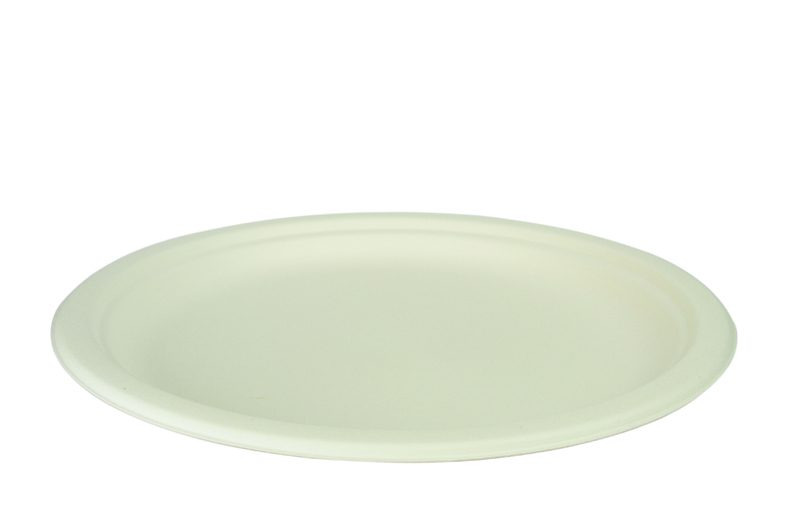 Uses: Hot or cold meals.